Galvanizers Association is the source of free information and advice about hot dip galvanizing and the galvanizing industry. 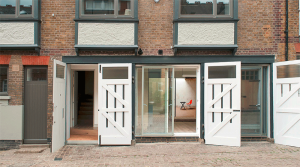 Feel free to contact us on +44 (0) 121 355 8838 if you need any assistance on design, specification or advice on performance. 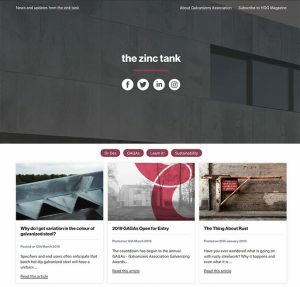 We have recently launched ‘the zinc tank’, where we’ll inform you about the latest technical insights into the process, performance and the many uses of galvanized steel.